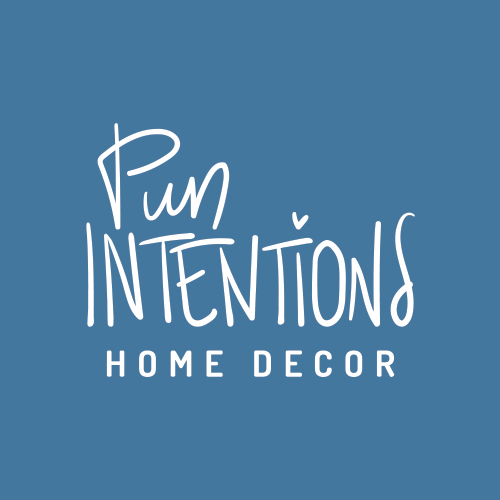 Who is behind Pun Intentions brand? Why are we doing this? For who? You can find answers to at least some of your questions here. Take a peek into our shop – maybe you’ll find something for your lovely self, for your home or for your friend as a present. If there’s anything exciting happening – you can keep track of it by following our social media accounts. Keep an eye or even two on it! 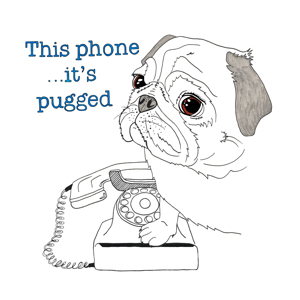 If you have questions, suggestions, puns, good mood or anything else equally as awesome to share – please get in touch.